Oak Valley Hardwoods early foundations began in 2009 with a desire to improve our business process. The value of hardwood was in demand and the greater Western NC region was world renown for quality hardwoods. Asian demand was increasing and that was an area of strength for our company. As our business continued to grow, we continued to acquire additional sawmills and Dry kiln facilities to support our business. 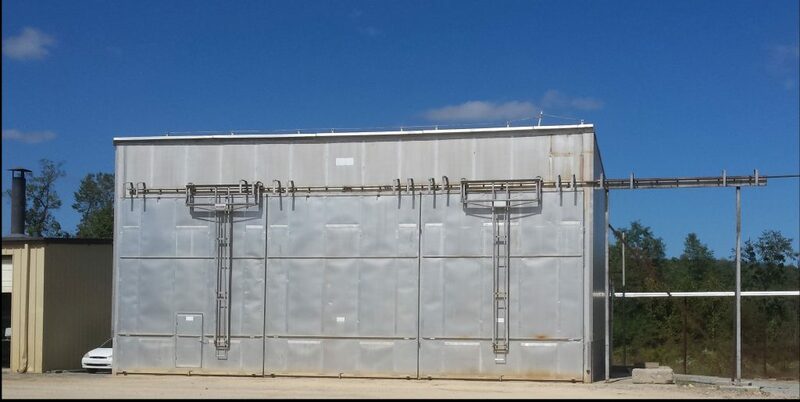 Today we operate Sawmills and Dry Kiln facilities in North Carolina, Virginia and Tennessee. 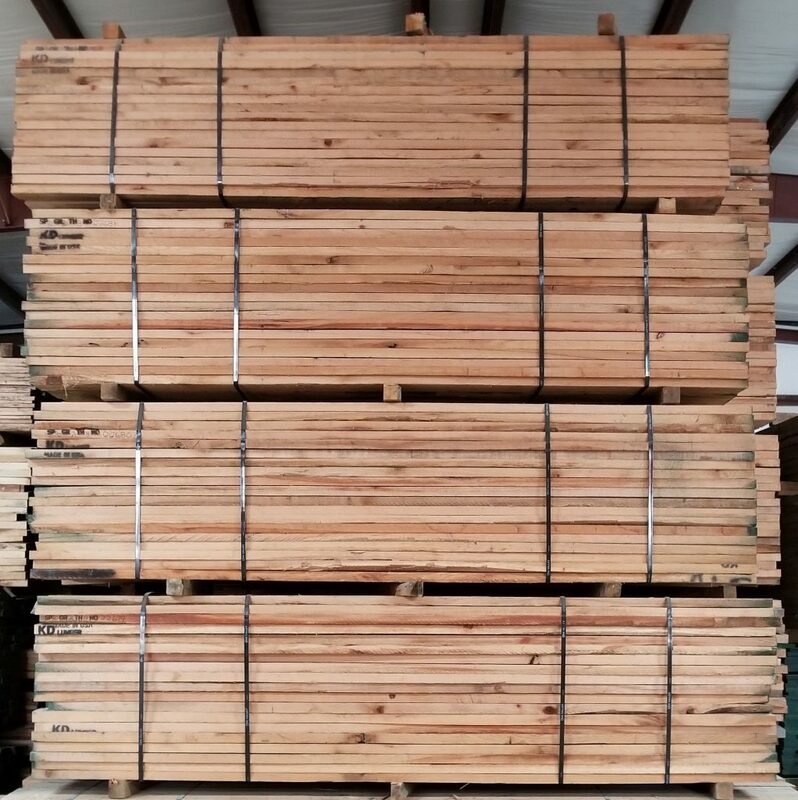 Our primary products are Red Oak, White Oak and Poplar but we also produce all hardwoods available within our region.